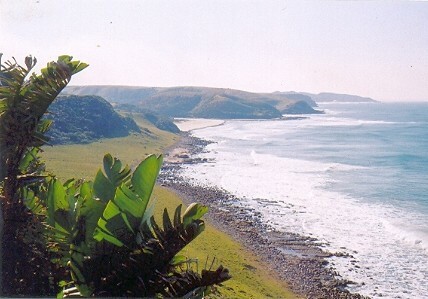 Escape from the world outside to the valley where the Umtendwe River meets the ocean, a private Wild Coast paradise. 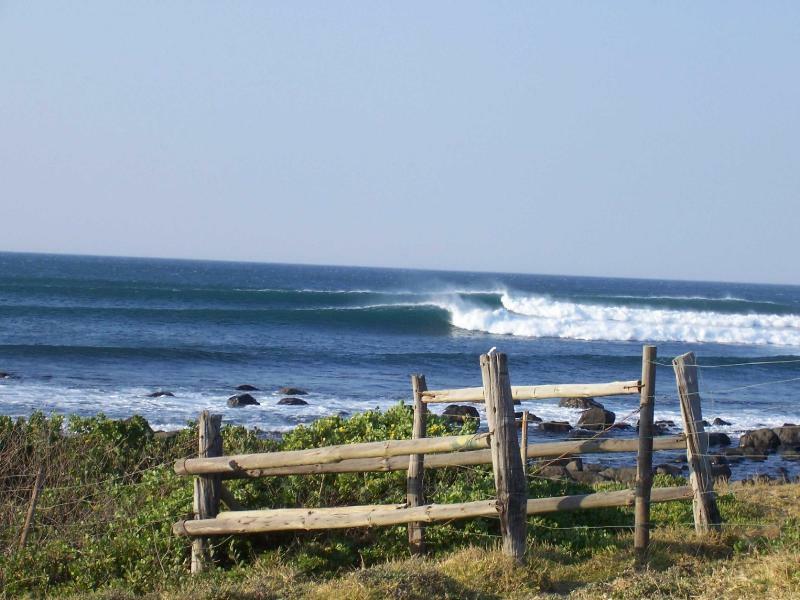 Walk, swim, surf, dream, play, and relax in a roomy African-style lodge. 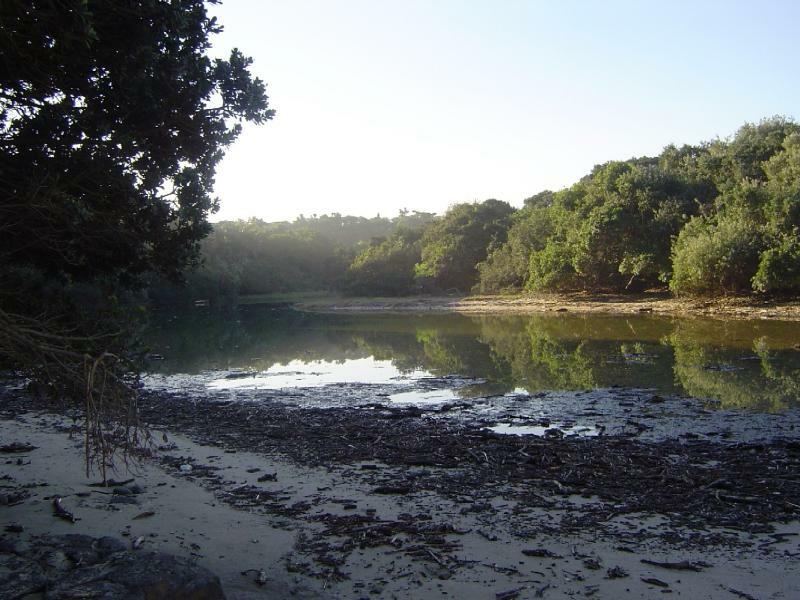 You&apos;ll be surrounded by a milkwood and river forest, beaches, green hills, and only a few strides away from a small private lagoon. 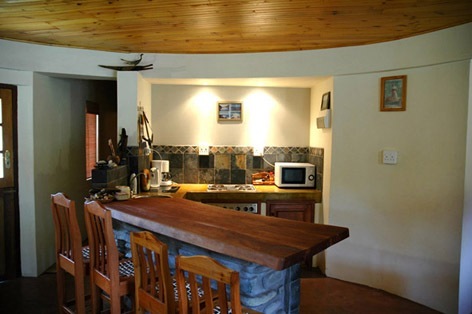 <br /><br />The two self-catering units can either be rented as a whole, or individually. Accommodating eight guests per cottage, these are perfect for a group getaway. 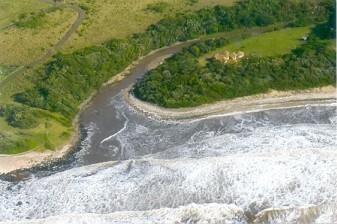 Umtendwe Beach Cottages is highly recommended for family holidays and reunions, holidays with friends, or even a complete break from work with colleagues. 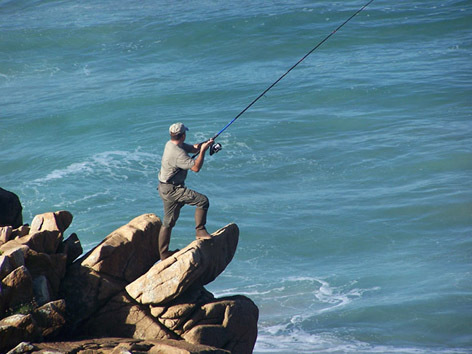 Adults and children alike find endless occupation in the varied environment.<br /><br />Activities in the Umtendwe Nature Reserve include walking, surfing, playing or relaxing on the beach, swimming in the sea or small lagoon, fishing, photography and more. 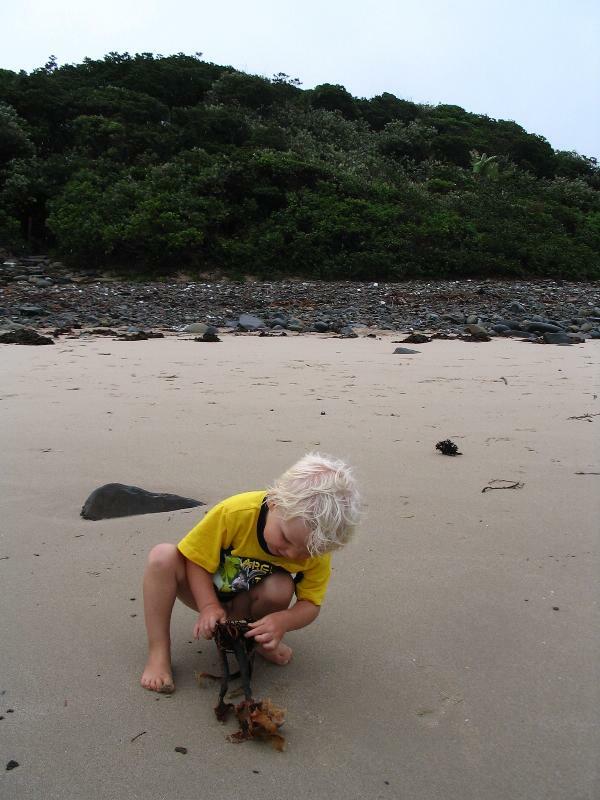 Morgan Bay is only half an hour&apos;s drive away, or walk there along the famous Strandloper Trail.<br /><br />Explore Treasure Beach, Double Mouth and the Black Rock viewpoint, all within walking distance. Golf and horse riding are within easy driving distance. 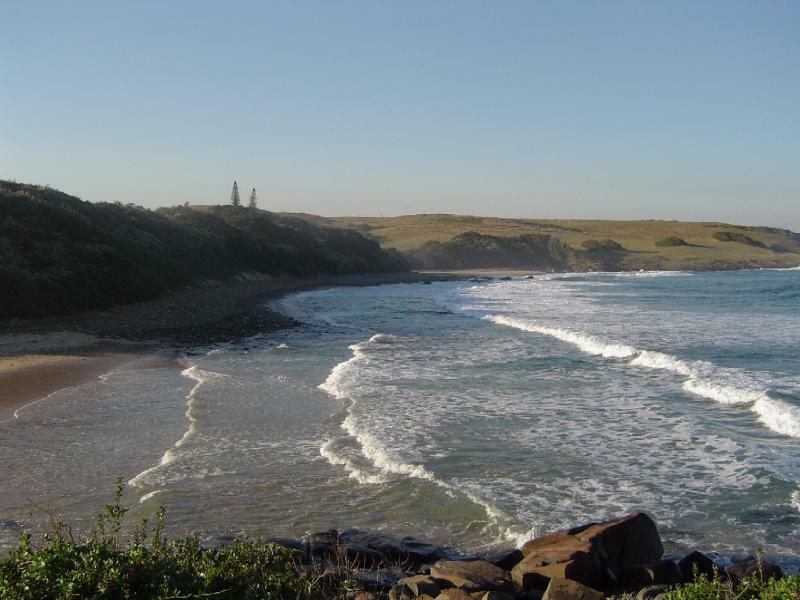 We are located on the Wild Coast, 90 minutes drive north of East London, between Haga Haga and Morgan Bay. One of the units is wheelchair accessible and a house cleaner available if necessary at R 60 per day.<br /><br />There is 20 kilometers of dirt road, of which seven kilometers is farm road. The road is usually good for a standard vehicle, however in rainy conditions a 4x4 is necessary. 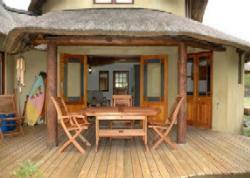 "Wonderful accommodation, very well equipped and furnished. Greatest asset: Setime (aka Angelina) - who looks after the house with always a broad smile! For a good beach - rather go to Haga-Haga."